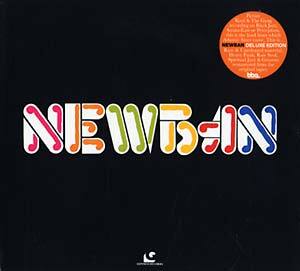 "Newban and Newban 2 were recorded at the famed Bell Sound Recording Studios under legendary audio engineer Malcolm Addey's masterful eye. Remastered from the original master reel to reel tapes by Malcolm Addey. CD version includes new mixes from remix legend John Morales. Never heard before bonus tracks. Never seen before photos and extensive liner notes. The majority of the Newban members became platinum selling R&B band Atlantic Starr."